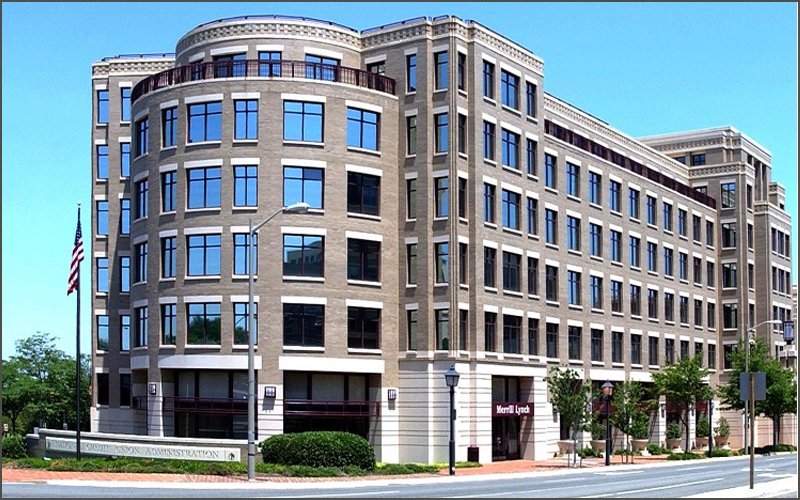 NCUA findings show strong membership and deposit growth. Rodney Hood and Todd Harper appointed by Trump to fill board vacancies. NCUA data shows high membership growth for the region. NWCUA’s Regulatory Advocacy staff breaks down the key rulings and actions. 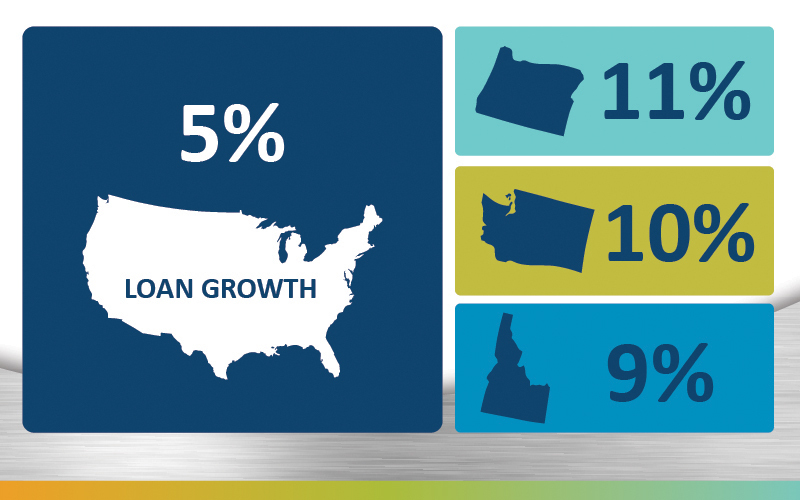 NCUA analysis finds NW credit unions in the top tier of all positive key growth categories. Credit unions can use funds to build digital services, provide staff with professional development, and reach the underserved. The Association urges NCUA to take the expansion even further to give credit unions more payday loan options. 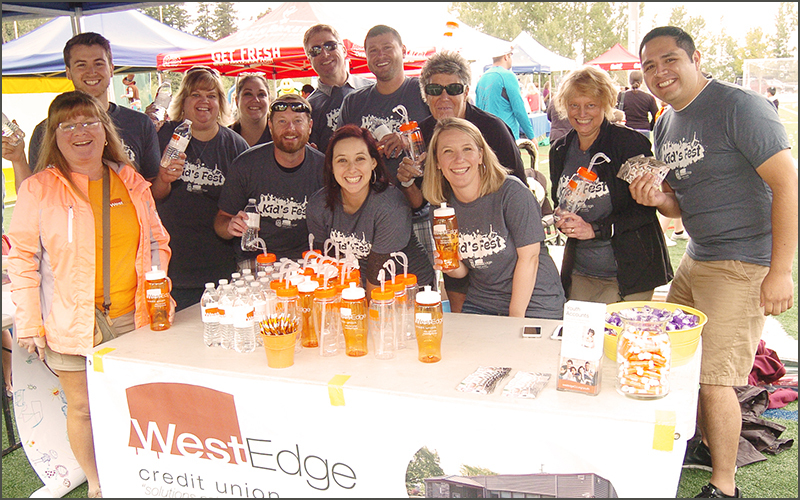 Decision gives credit unions an additional year to raise capital and achieve compliance. Chairman McWatters acknowledged Washington Congressman Denny Heck’s legislation to delay the process and study the impact on credit unions. 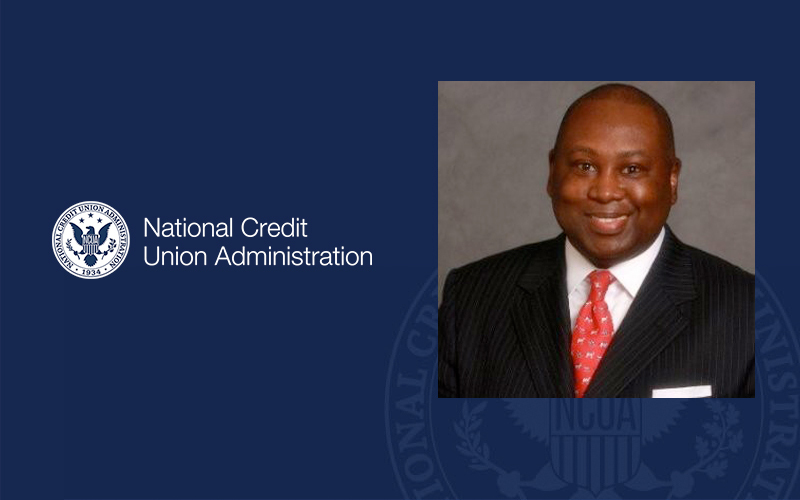 NWCUA to host July 18 webinar that will help credit unions learn how to navigate the grant application process. 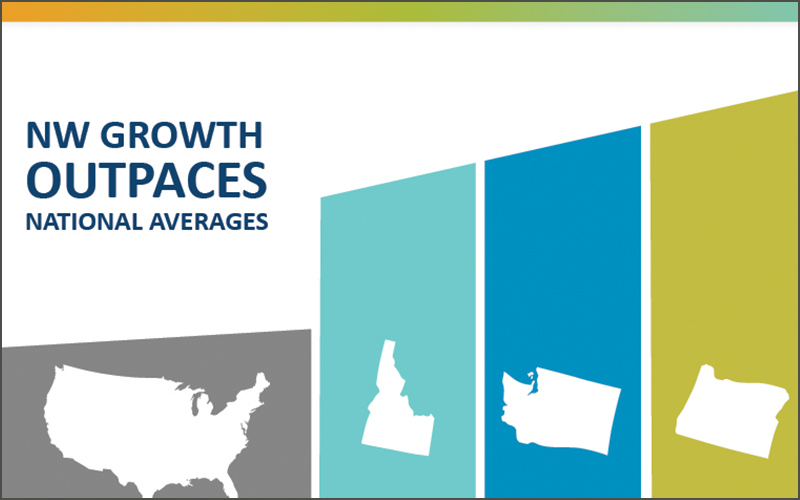 Membership growth also continues to trend upward in all three states. Metsger has served on the board since 2013 and as chairman in 2016/2017.